Welcome to our website. 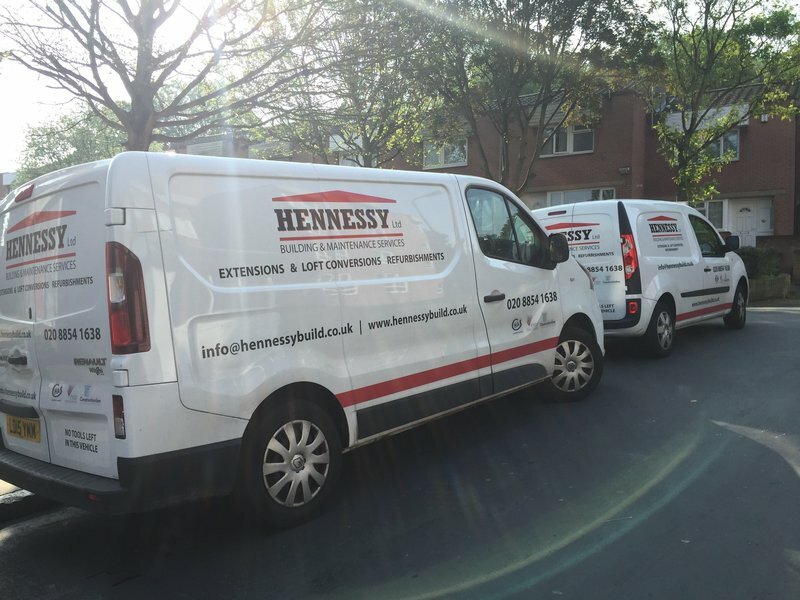 Hennessy Ltd has been established since 1998 providing quality workmanship for the private and public sector. Our services range from small repairs to large contracts. Our focus is to deliver an excellent service whilst providing quality workmanship. Our company is committed to achieving a very high standard and customer service on which our fine reputation has been built. Our ability to bring projects in on time and within budget is why we have customers coming back to us time and time again. Please see our services for what we do. For more information, please contact us and we will happily answer your questions in more detail. Had various general jobs that needed doing removing old gas flue pipes attached to external canopy replacing with one that is less visible. Take down and refit outside canopy to render wall and repaint. Replacing guttering and worn facias. 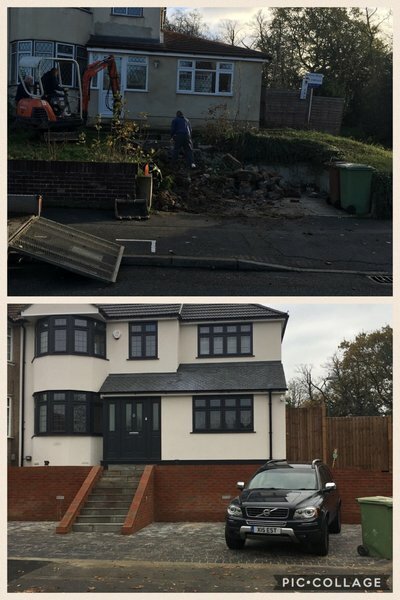 From the first appointment to look at the work required, quote received and being discussed they were helpful in answering any queries. Once the quote was agreed and date set the team were well organised, prompt, reliable and efficient. Very pleasant and were considerate of your home whilst working. They gave good customer care in updating you of progress throughout. During the work i decided to have a new rear window and garden door fitted thus altering and changing the schedule. However, the Company were able to accommodate the changes i made and I was greatly satisfied with the end result. I would definitely recommend this Company that remained professional throughout and have every confidence to use them again in the future. Erection of a single-storey rear extension, including a kitchen and bedroom. Hennessy Ltd are building a large single story wrap around extention to my 1930 house. They have been amazing from the very start. Always communicating with me and keeping me updated. They have also informed the neighbours of what is happening to help minimise any upset. I have made minor changes as the project has gone along and they have helped and advised, but always letting me have the finally choice. I could not be happier with the work and would certainly recommend them. Hennessy's have, over the years, served us admirably in works ranging from light maintenance, plumbing, electrical and roofing etc,, to a full redecoration of the community centre and most recently the laying of a new concrete pathway some 35 metres long to the north and west boundaries of the centre to create a secondary emergency access route. Hennessy's work and practices have never been less than professional, their service is always freindly and the work always completed on time and to budget. Single story wrap around extension Inc new kitchen. New heating system and underfloor heating. Rewiring of property.